Categories: Country - Italy, Unique Reds. 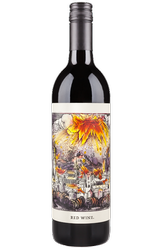 GSM (Grenache Syrah Mourvedre) is the new rage these days and Peterson Winery has the best! 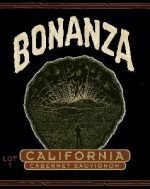 Peterson Winery has been producing wine in Dry Creek Valley for 30 years and, like most wineries in the Valley, produces Zinfandel as well as other wines. Yet a closer look shows that is where the similarities end. Owner Fred Peterson is an iconoclast with an old world winemaking philosophy and a reverence for sustainable farming. The Peterson approach is to capture the essence of vintage and vineyard—a philosophy they call Zero Manipulation—with low tech, yet high touch, to produce wines of a place, wines with soul. 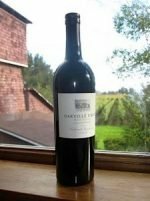 When the Petersons replanted the Bradford Mountain Estate Vineyard in 2007, they were inspired to try different grape varieties. After multiple trips to the Rhone Valley of Southern France, the inspiration to plant Grenache was solidified. Building on this base, they strove to create a blend with depth and complexity, while not overwhelming the nuances of the core. 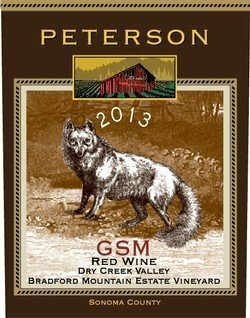 Along with the Grenache, the Peterson GSM 2013 has classic components of Syrah and Mourvèdre—and a dash of Carignane—balancing the wine beautifully and giving it potential to age for at least 5-7 years.